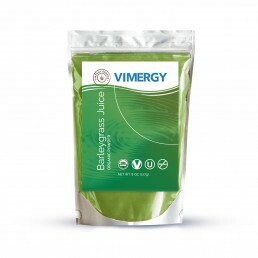 View cart “Vimergy Barleygrass Juice – 250g” has been added to your cart. 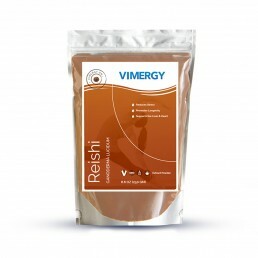 B12 is an essential vitamin that everyone needs to feel their best and have energy to live and thrive. 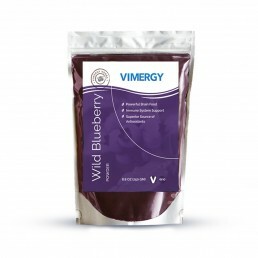 Vimergy’s USDA organic B12 is a highly absorbable blend of methylcobalamin and adenosylcobalamin, which helps to support healthy brain function, nerves and energy levels. It’s commonly believed that only non-meat eaters need to supplement with B12, however most people whether or not they eat meat are actually deficient in B12 in today’s world. 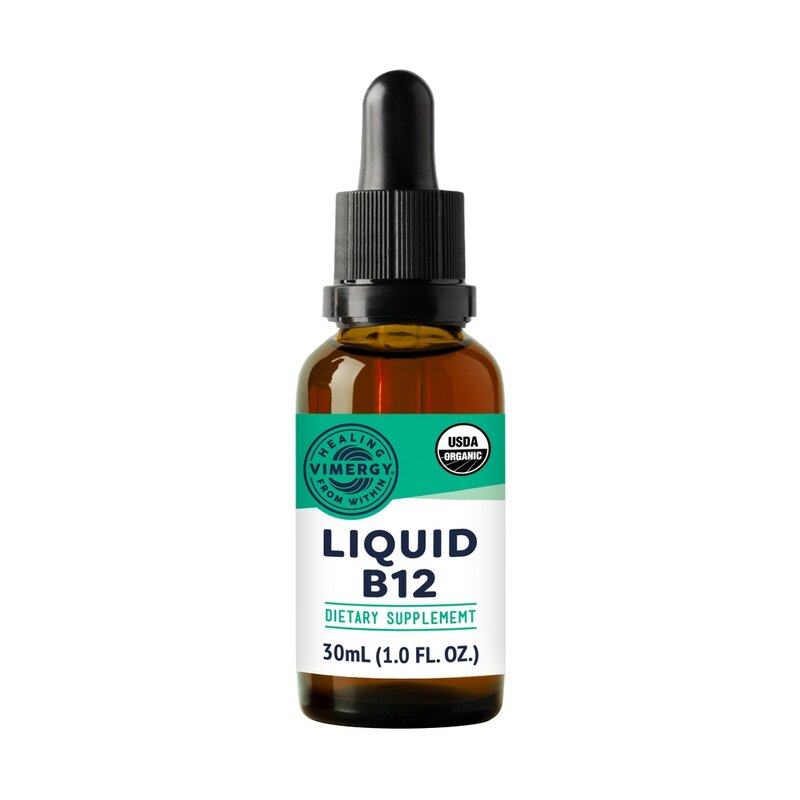 B12 is critical nutrient that helps to protect and heal nerves and can help combat neurological disorders, anxiety, depression, brain injuries and more! 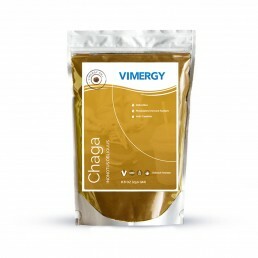 The right kind of B12 matters and with a blend of methylcobalamin and adenosylcobalamin, Vimergy’s USDA Organic B12 is highly absorbable, works fast, and can be easily used by the body. Vimergy B12 is a blend of Methylcobalalmin and Adenosylcobalamin – two very bioavailable and important forms of B12 for the body. B12 can assist in lowering homocysteine levels, reducing inflammation and fortifying neurotransmitters which supports better brain health. 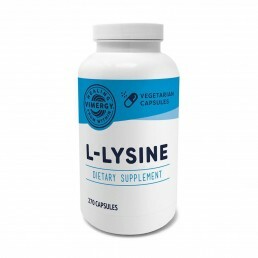 It can also help protect the body against damage from radiation, pesticides, toxic heavy metals, and harmful viruses. 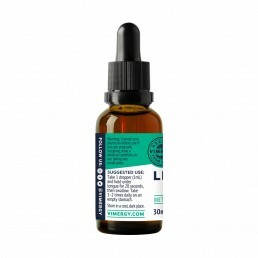 Other ingredients: organic glycerin, purified water. 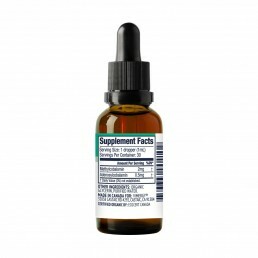 Serving: As a dietary supplement, take 1 dropper and hold under tongue for 20 seconds, then swallow. 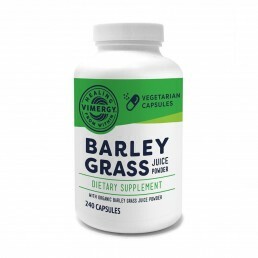 Take 1-2 times daily on an empty stomach if possible. Contraindications: Don’t use if you have a sensitivity to cobalt or cobalamin, post-surgical stent placement, Leber’s disease, a hereditary eye disease, megaloblastic anemia or polycythemia vera. 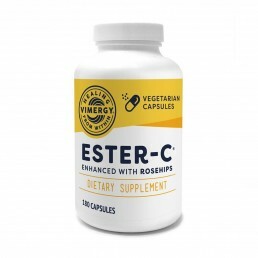 If pregnant or lactating, consult your physician before taking this product.